Park City, UT - (July 6, 2011) &ndash; The International Olympic Committee (IOC) announced this week the inclusion of ski slopestyle in the 2014 Winter Olympic Games taking place in Sochi, Russia. 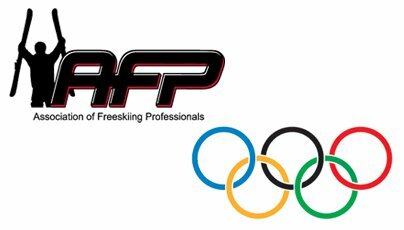 The Association of Freeskiing Professionals (AFP), the governing body that for years has established the global ranking of halfpipe and slopestyle skiers, has been a strong proponent in lobbying to have the event included in the Olympics. 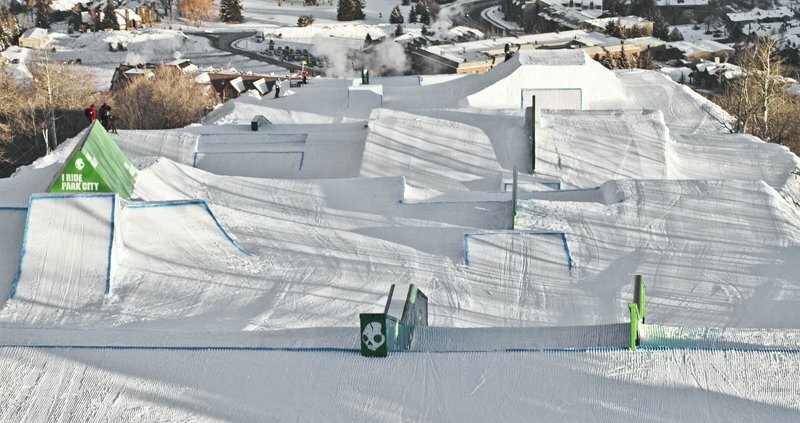 The addition of slopestyle, a discipline that scores skiers on the tricks they complete over a course of features, including jumps and rails of varying sizes, signals a move towards grabbing the attention of winter sports&rsquo; youth demographic. 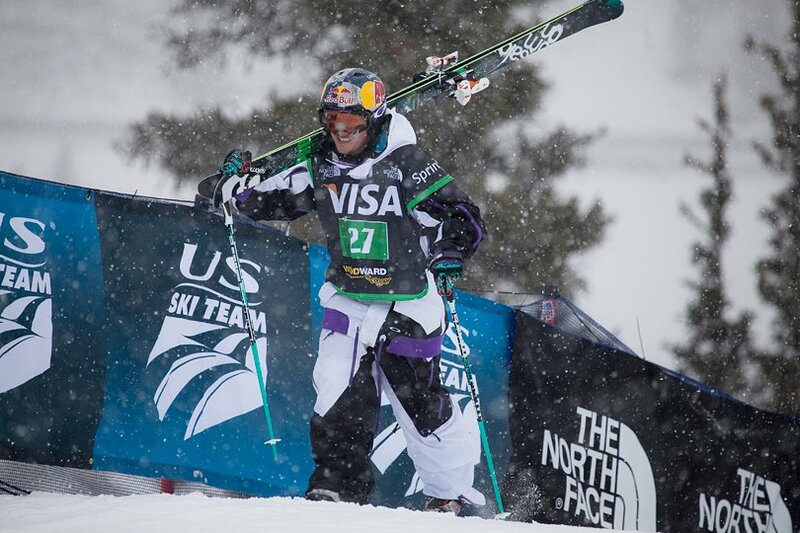 This news follows the announcement of the nine person US Ski Pipe team just a few weeks ago. U.S. Freeskiing, the newest branch of the U.S. 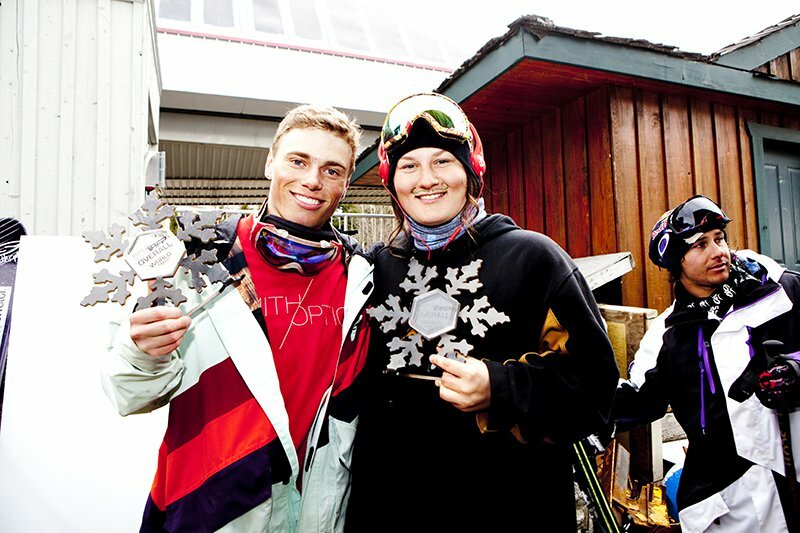 Ski and Snowboard Association, included Winter X Games champion Simon Dumont and his Target teammate, 15-year-old Torin Yater-Wallace. Ski halfpipe&rsquo;s inclusion was announced three months ago, after the IOC weighed the increased media popularity of snowboard halfpipe since it&rsquo;s inauguration as an Olympic event in 1998. Freeskiing is a sport in which international competitors are judged over a season-long circuit of contests for their technicality, execution, style and amplitude. The AFP will continue to provide measurable results and competition structure, as well as global rankings, leading up to the 2014 Olympic Games. The Association of Freeskiing Professionals, founded in 2007 by athletes and industry veterans in conjunction with founding partner Target and founding sponsor Woodward at Copper, is an organization responsible for implementing a balanced global rider ranking system and to serve as a unified voice for athletes and for freeskiing to the world. Made up of top athletes and key influencers within the sport of freeskiing, the AFP (http://afpworldtour.com) is proactive in directing the future of events, judging, growth and evolution of the sport as well as fostering opportunities for emerging riders to climb a clear ladder to higher levels of competition. Additionally, the AFP assists domestic and international promoters and governing bodies to ensure consistent on-hill competition organization and judging. AFP Judge Jason Arens walks us through the judging slopestyle for the Olympics. Who will represent the red, white and blue at the 2018 PyeongChang Olympics? 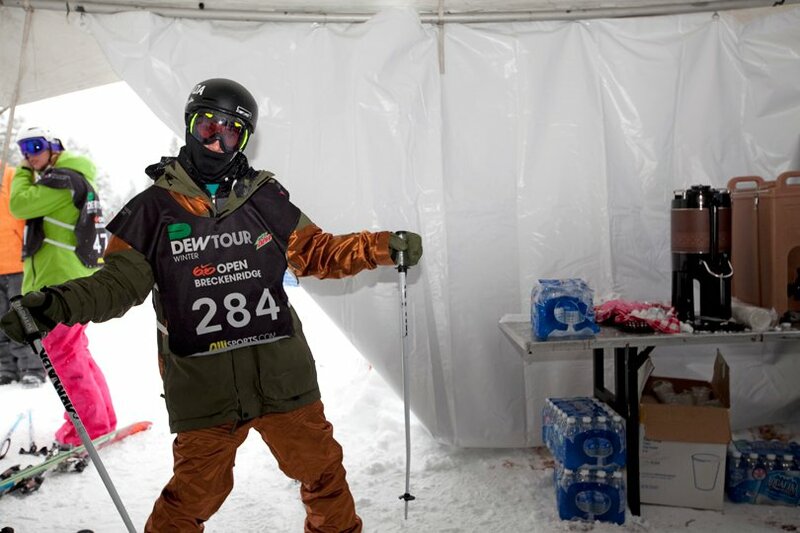 Joona's bringin' flava to slopestyle.